Once arrived in Sölden, you pass the "Shell" gas station right at the entrance to the village. Continue straight ahead, the 3rd house after the gas station is Haus Tanja. 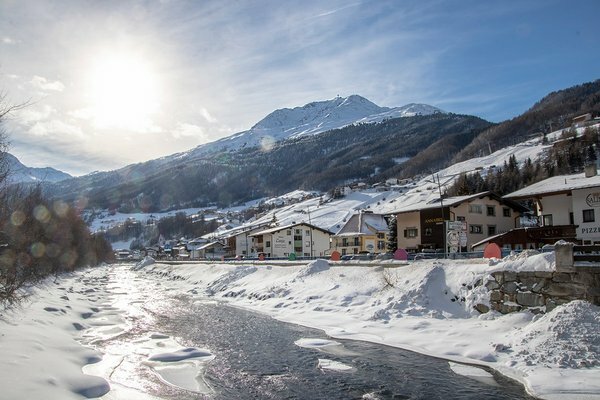 Your holiday base is centrally located: the village center of Sölden and the Giggijoch mountain gondola can be reached within 4 walking minutes. Using the comfy route planner you can easily calculate your travel itinerary to Haus Tanja. Enter "Your Address" first, then click on "Calculate Route" and you will receive detailed information about the fastest travel route to Sölden in Ötztal. We look forward to welcoming you to Haus Tanja.